The Torrents of Spring: A Romantic Novel in Honor of the Passing of a Great Race (1926): Hemingway’s first novella, and a spoof of the writers of the time. 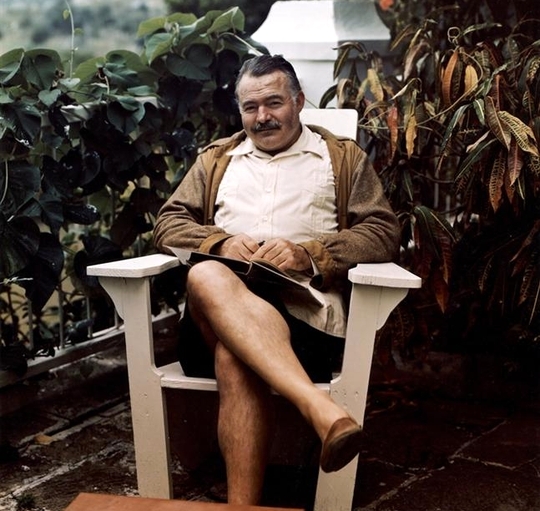 It has been largely forgotten by literary critics who wish to focus on Hemingway’s later work. The Sun Also Rises (1926): The first major Hemingway novel. It was the novel that initially made Hemingway famous, and is considered by most to be his best work. Men Without Women (1927): The second collection of Hemingway’s short stories. A Farewell to Arms (1929): Hemingway’s second major novel and considered to be somewhat semi-autobiographical. The novel is mostly about Hemingway’s time as an ambulance driver in Italy, and his romance with nurse Agnes von Kurowsky. Death in the Afternoon (1932): Hemingway’s nonfiction book about the traditions of Spanish bullfighting. Winner Take Nothing (1933): Hemingway’s third short story collection. “A Clean, Well-Lighted Place” is one of the several highlights. Green Hills of Africa (1935): Ernest Hemingway’s second nonfiction book, it chronicles some of the adventures he and his wife experienced while on safari in Africa. To Have and Have Not (1937): This is Hemingway’s only novel set in the United States. For Whom the Bell Tolls (1940): The third of Hemingway’s definitive novels, along with “The Sun Also Rises” and “A Farewell to Arms.” It’s a war novel set during the Spanish Civil War and tells the story of Robert Jordan, an American Spanish language instructor and demolitions expert. Across the River and Into the Trees (1950): Written in three separate countries, Hemingway brought his “iceberg theory” writing style to the surface. A story unfolds underneath the surface while the main narrative carries the audience along. 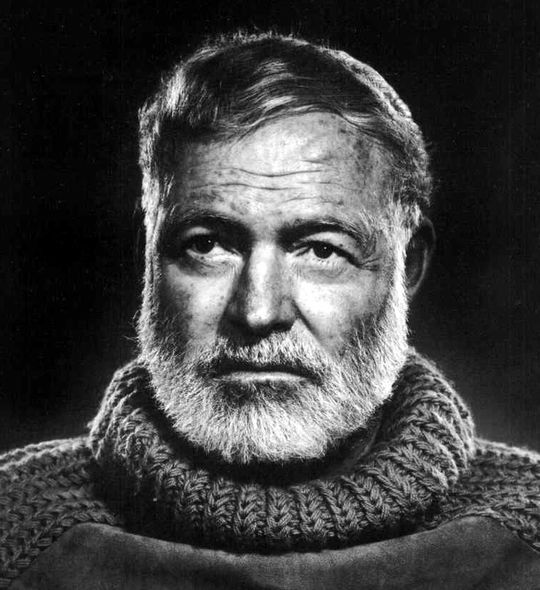 The Old Man and The Sea (1952): The last novel Hemingway wrote while he was alive, and is considered among his best. The story centers around an old Cuban fisherman named Santiago and his struggle with a marlin, which up until that point was the biggest fish he had ever caught. 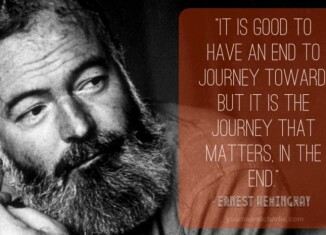 The novel won the Pulitzer Prize in 1952 and was the catalyst behind Hemingway’s Nobel Prize win in Literature in 1954. Did you know Hemingway had five siblings? Marcelline (1898); Ursula (1902); Madelaine (1904); Carol (1911); and Leicester (1915).